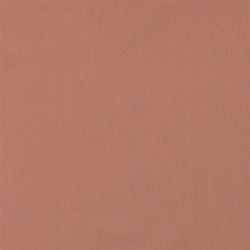 An indispensable standard fabric with untold applications for both fashion and home furnishings. 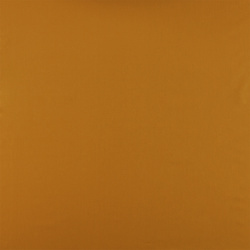 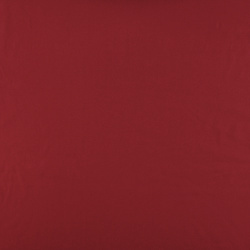 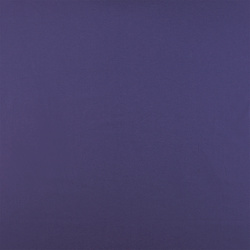 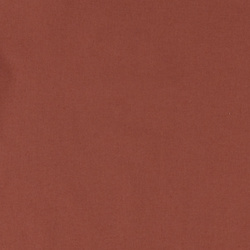 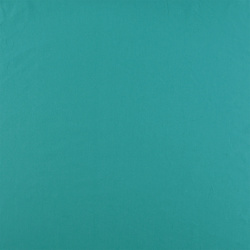 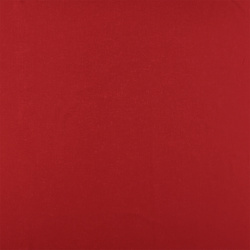 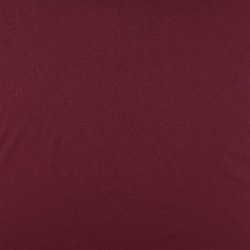 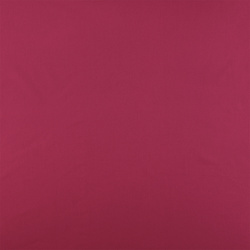 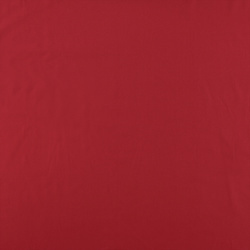 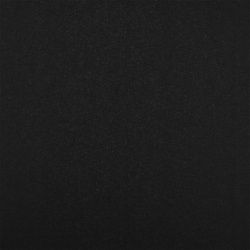 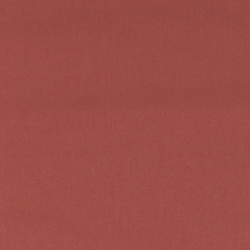 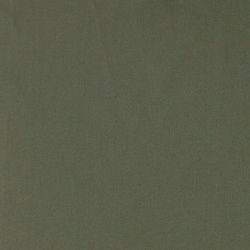 We always stock a wide range of colours of this classic cotton fabric. 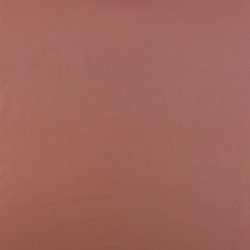 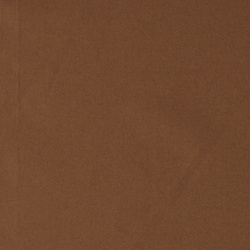 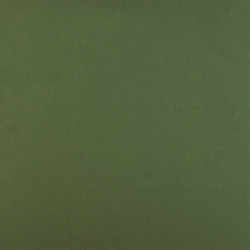 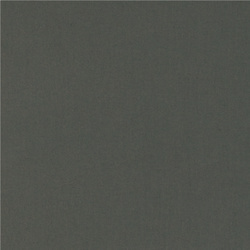 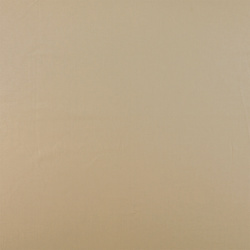 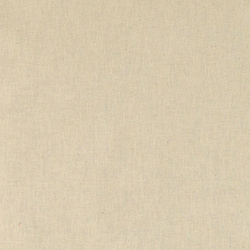  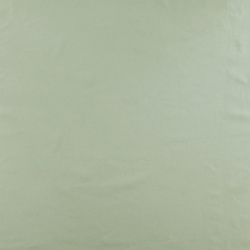 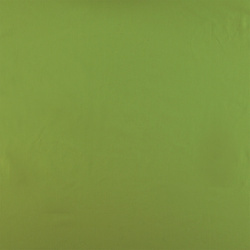 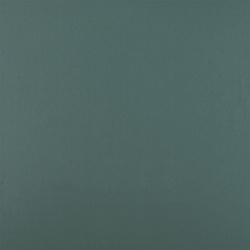 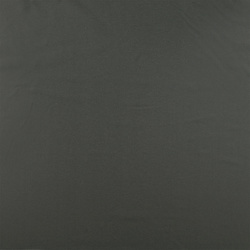 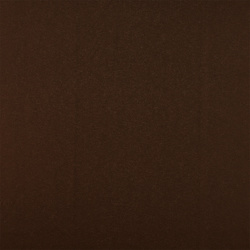 Here at STOFF & STIL we have a wide range of cotton canvas fabric in many different colours and qualities. 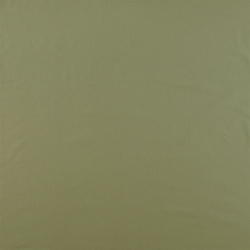 The cotton canvas gives you a lot of possibilities in fashion, clothing and hobby. 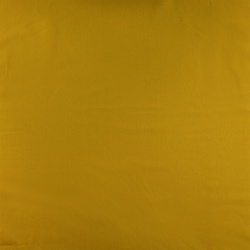 It is perfect for making dresses and blouses but can also be used as curtains or as the inner layer of a new homemade bag or purse. 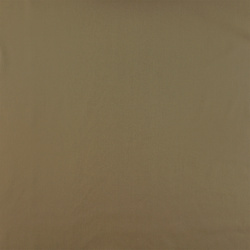 The cotton canvas is made out of 100% cotton and is made in a tight woven cotton quality, which makes it a strong fabric. 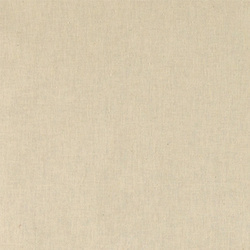 The cotton canvas shrinks 5% or more in wash, so you should consider this before sewing something out of your new cotton canvas fabric. 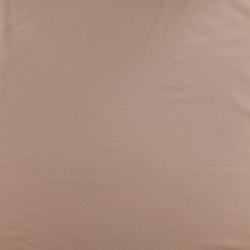 The fabric is washable in the washing machine by 40 degrees and can also be dried and ironed. 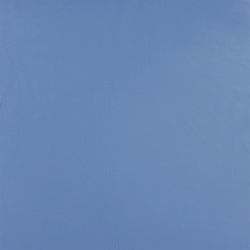 The cotton canvas can be used for everything from clothes to tablecloths. 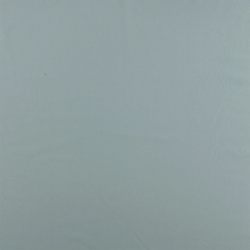 If you want a tablecloth made out of cotton canvas but do not know how to make it yourself, we can sew it for you. 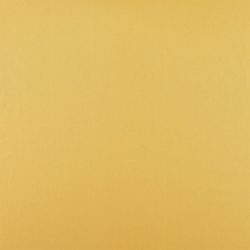 Just choose the cotton canvas fabric you prefer and wing the “To be sewn into a tablecloth”-option before you put the fabric into the basket.  Our system will calculate the sewing fee and add it to the total price in your basket. 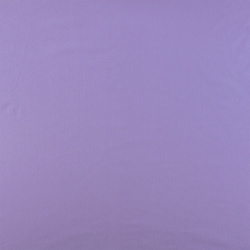 Then we will sew your new tablecloth for you and send it to you as soon as possible. 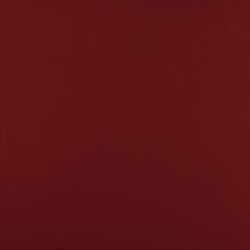 We have everything you need when it comes to sewing accessories. 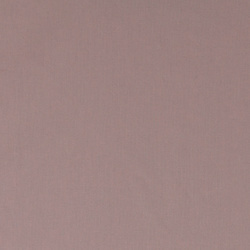 If you need inspiration, you can find it in our wide selection of patterns. 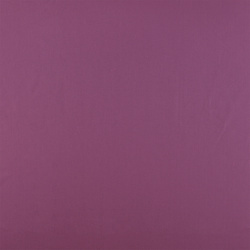 You can also find inspiration here on our webpage and in our catalogue. 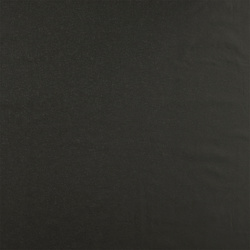 At STOFF & STIL we try to be on-board with all the newest trends in hobby, sewing, crochet and knitting. 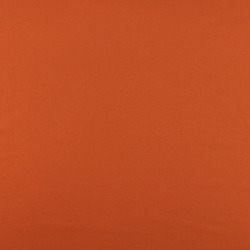 We bring new collections twice a year and will always help you and give you good advice. 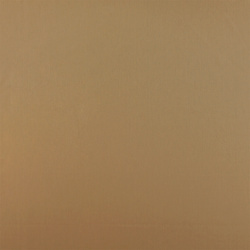 We deliver to your door within 5-7 days so you can get started on your project as soon as possible. 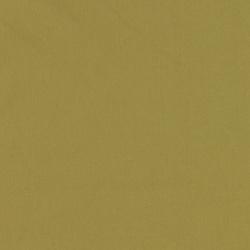 Welcome to STOFF & STIL. 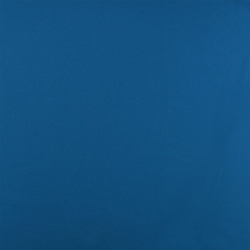 We have everything you need for your knitting, sewing and hobby projects. 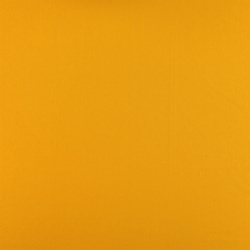 It does not matter if you are just getting started or if you have been a creative genius for many years.